A councillor in the Halifax area says new road tolls in the city may help reduce traffic congestion on the peninsula. A Halifax-area councillor says the city should think about implementing toll roads on the peninsula's bridges. ((CBC))A councillor in the Halifax area says new road tolls in the city may help reduce traffic congestion on the peninsula. Coun. David Hendsbee raised the issue in front of colleagues and city staff on Thursday evening at Halifax Regional Council's first session of its standing committee on transportation. He said the idea of road tolls is included in the transportation demand management plan, a newly-created blueprint for reducing traffic congestion by promoting transit, carpooling, biking and walking. "Basically to have an opportunity to tax vehicles coming in and out of the capital district area," Hendsbee told CBC News. The councillor for Preston-Lawrencetown-Chezzetcook said it's not fair for commuters coming from the eastern part of the municipality to continue to pay a bridge toll to cross the Halifax Harbour, while commuters from the western side of the municipality pay nothing. He said the best place to put road tolls would be on the eight bridges — including one on Quinpool Road — that span the railway cut on the Halifax peninsula. "It's the only effective way to try to control the traffic in and out of the downtown core, but it's also the last piece of the puzzle," said Hendsbee. "We should be having all the other parts of the plan in place first, be it the bikeways, be it the Park and Ride sites, be it the transit — the express and regular service — so that way, people have an option." 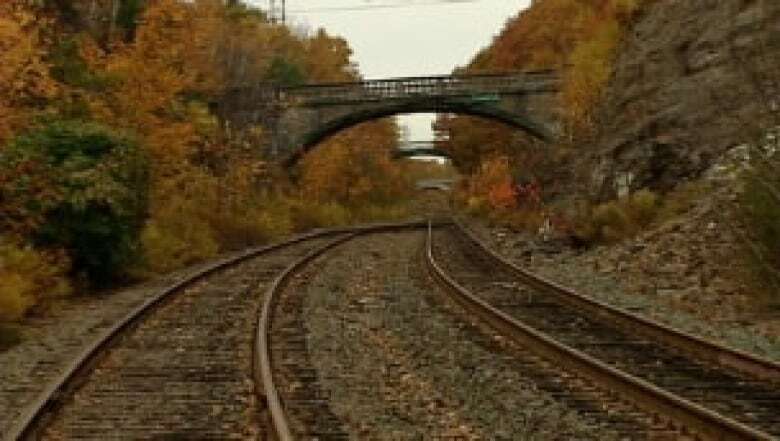 CN Rail and the Halifax Regional Municipality are in discussion about the repairs and ongoing maintenance of the bridges over the rail cut. "If CN was to transfer those ownerships to the municipality or to a transit authority or to the province, one way to help pay for the maintenance would be assistance through tolling," said Hendsbee.